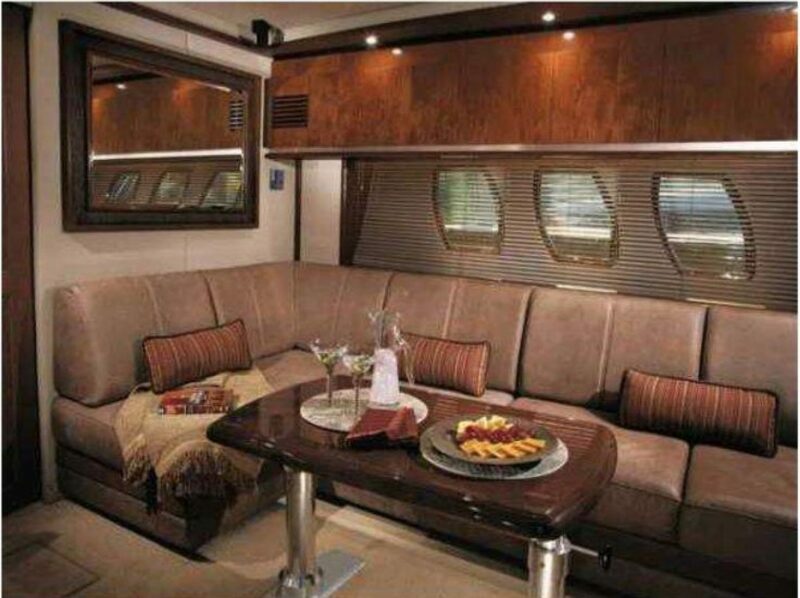 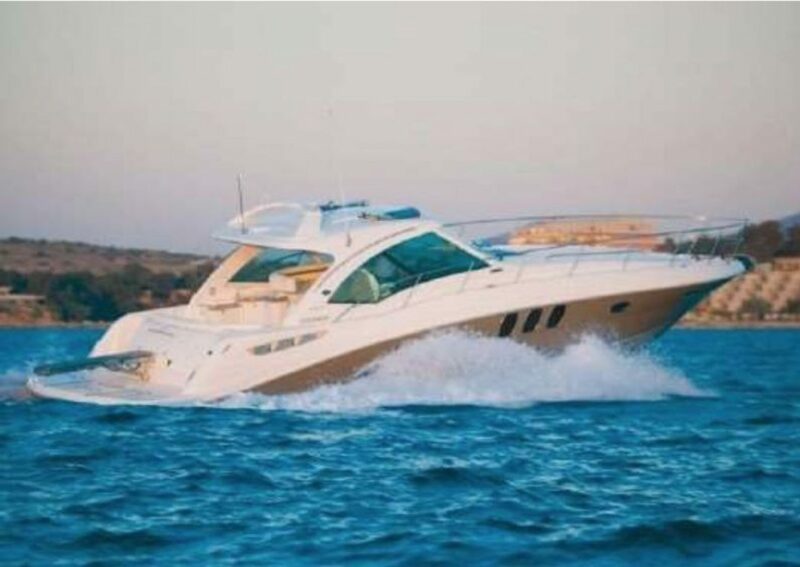 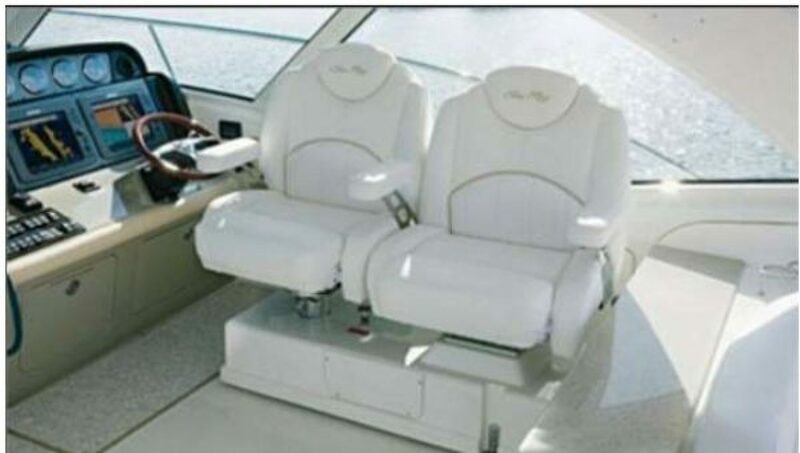 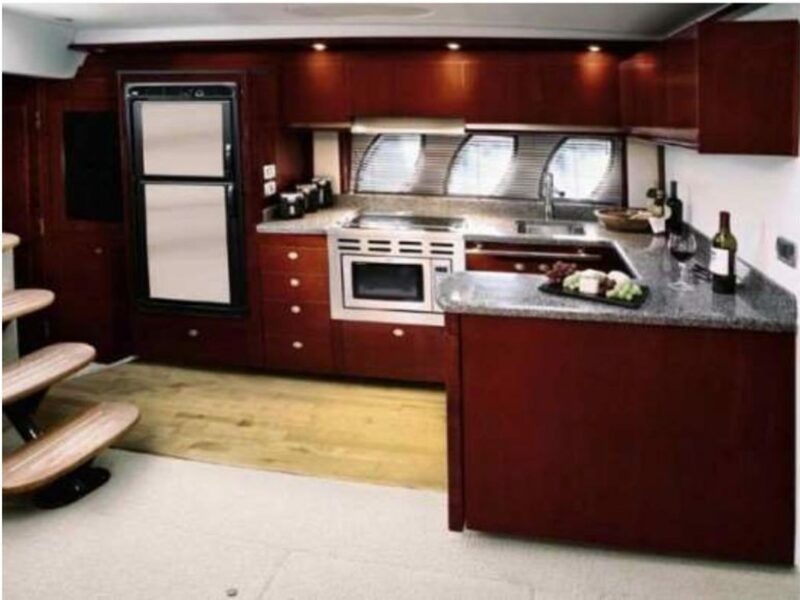 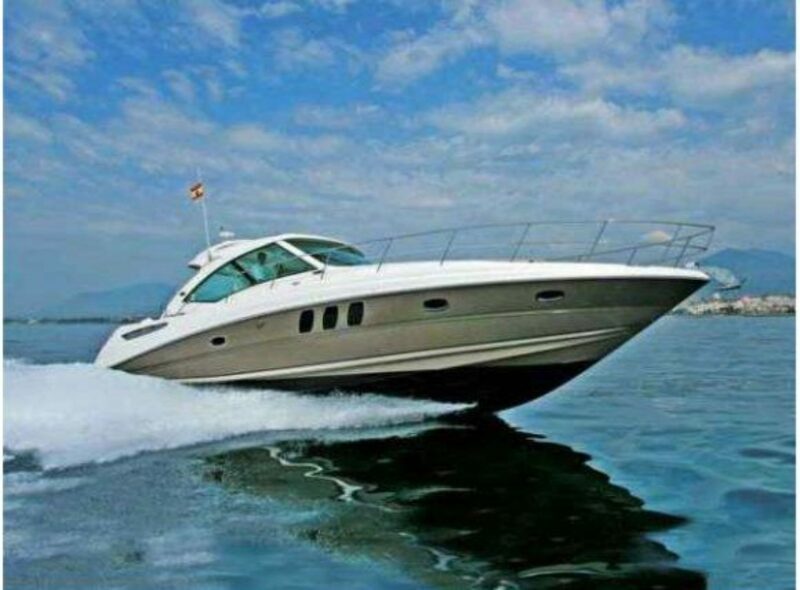 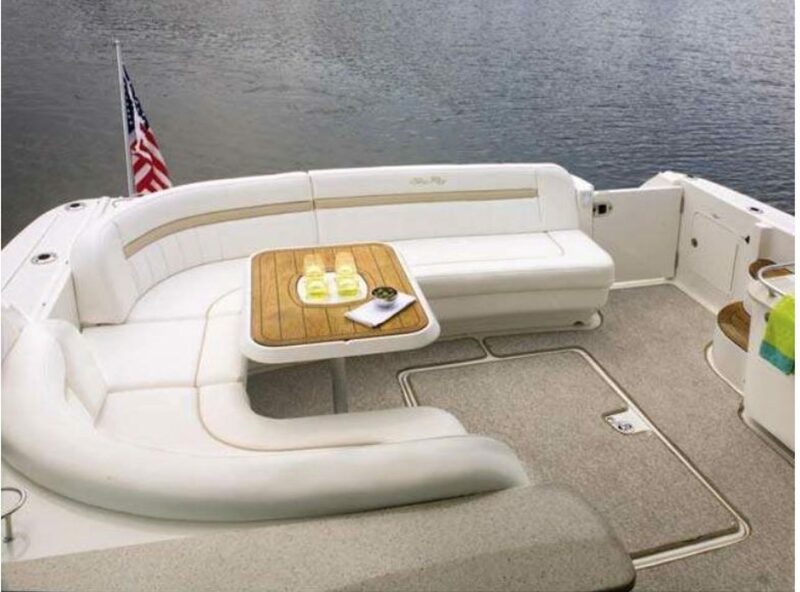 This Sea Ray 515 Sundancer built in 2006 is well maintained and kept in great condition from her owner. 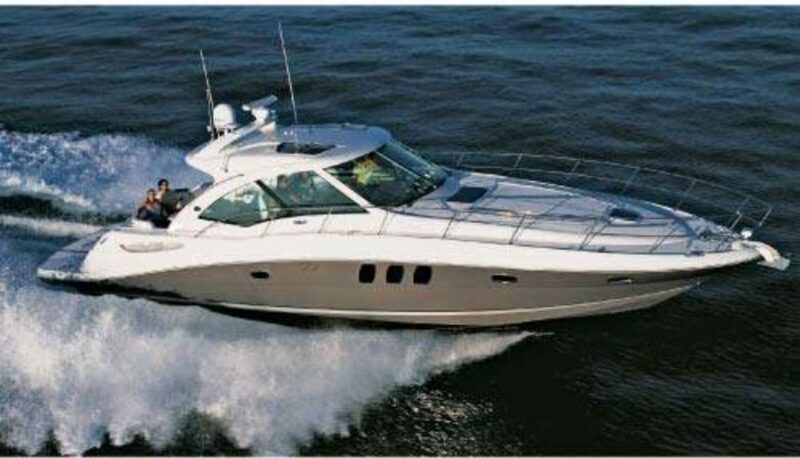 She has 540 hours of use on the 2x Cummins QSC 540 ETS engines. 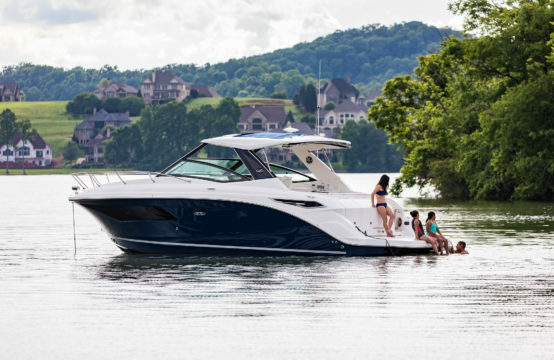 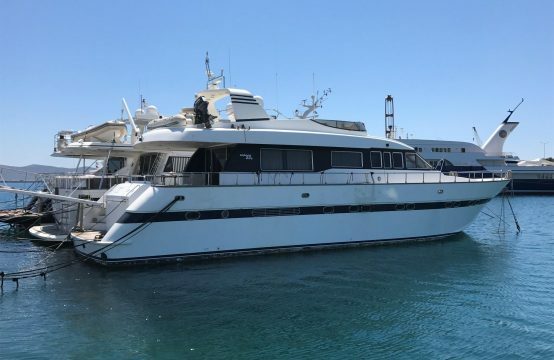 The boat has many options onboard including upgraded generator 11.5kw, Bow Thruster, hydraulic swim platform, air-condition internal and external. 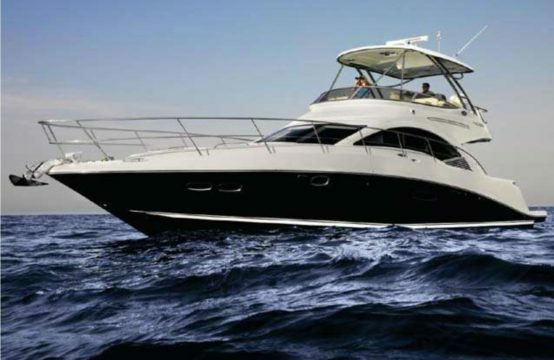 The helm is fully equipped including a Raymarine® E120 GPS/Chartplotter, SmartCraft, and many more options. 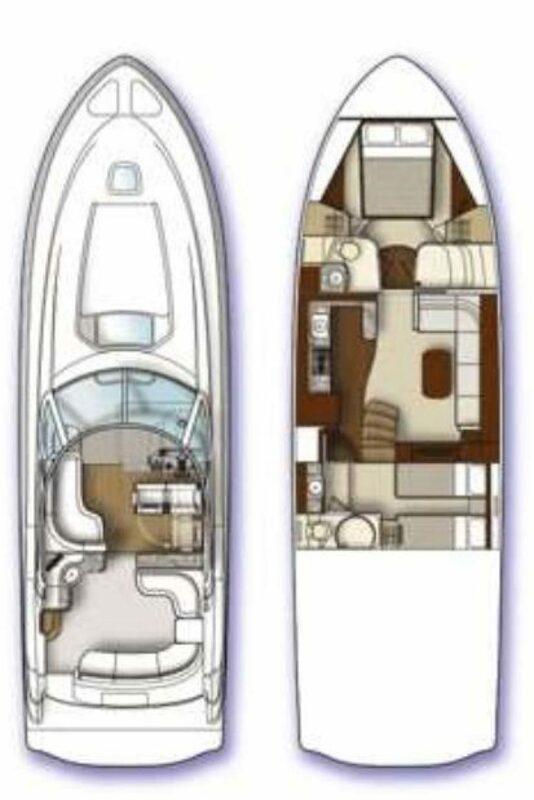 Engines service, generator service, hull & superstructure spolishing, inox polishing, bottom paint service (primer / antifouling) and zincs replacement are all done in July/August 2018.